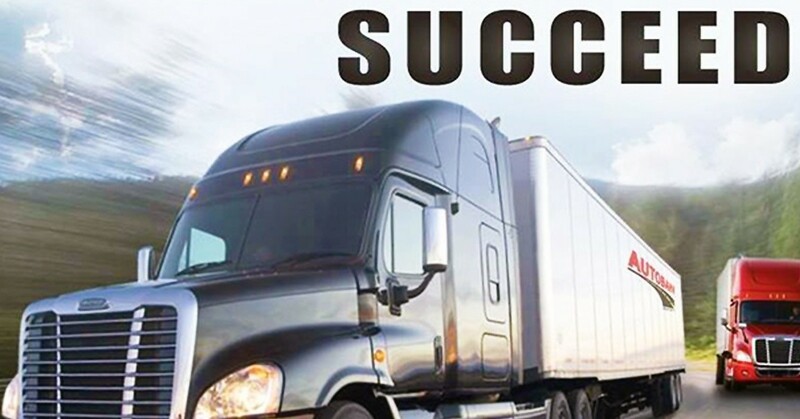 CDL A SOLO & TEAM DRIVERS WANTED In The Cottleville, MO Area! Multiple Dedicated Runs! $1,000 Sign On Bonus!